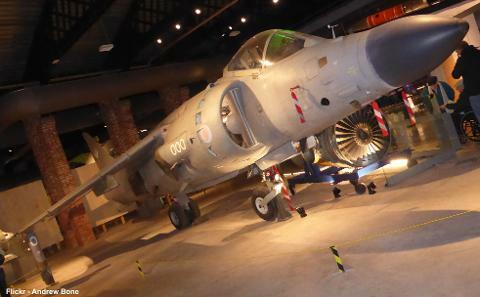 Located on the historic Filton Airfield north of Bristol, the £19m Aerospace Bristol museum has the last Concorde as star exhibit - this where every British Concorde made her maiden flight. 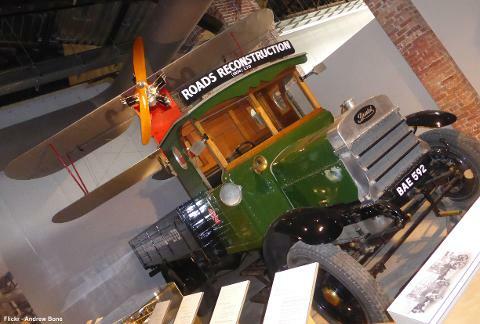 The museum tells the story of the world’s first commercial supersonic plane as well as the history of aviation in the north of Bristol, which was established in 1910. 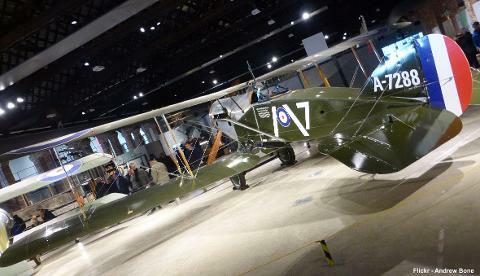 Starting in the earliest days of powered flight, Aerospace Bristol will whisk you away on an immersive journey through more than a century of incredible aviation achievements and fascinating tales of human endeavour. 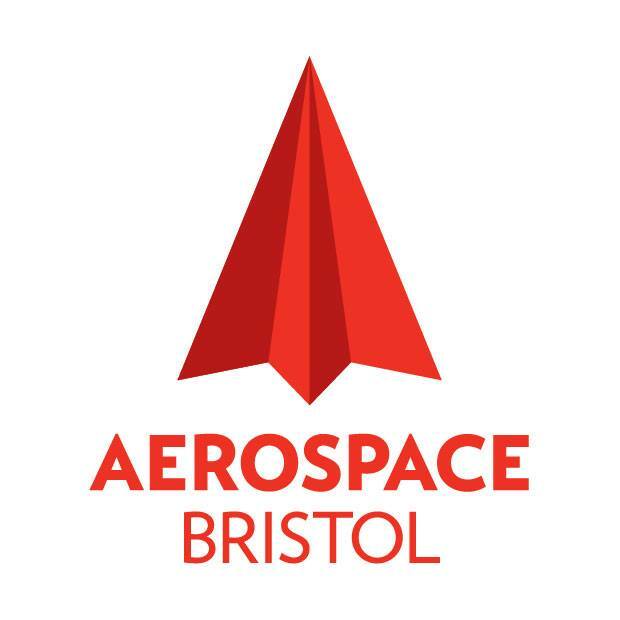 A visit to Aerospace Bristol is a chance to travel through the decades, enjoy fun interactives and amazing exhibits - including aeroplanes, helicopters, missiles, satellites and engines. The stunning centrepiece of your visit will be a visit on board Concorde Alpha Foxtrot: the last of the iconic supersonic passenger jets to be built and the last to fly.